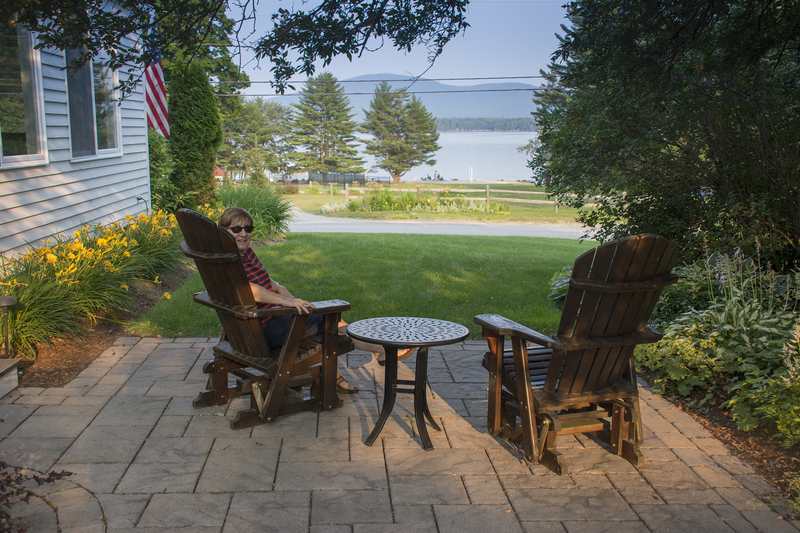 The Inn we are staying at has its own lake and small beach with sailing facilities, tennis and BBQ. We think we may go kayaking later in the week! Watch this space ……….. some of you know I’m not really a water person and can get seasick on a mill pond!! Lucky I have Carol’s bracelet! We are rather ‘out in the sticks’ here, there isn’t even a mobile signal! The countryside is lovely, full of trees, very green and loads of small country roads! After a lovely breakfast, we decided that today would be a gentile day and so decided to visit the Shaker Village and Museum in Canterbury!! Canterbury, New Hampshire, USA that is and not Canterbury, Kent, UK! Well, we found today’s history lesson fascinating. Especially as it all started in England!! Sorry to those who hate history but that’s all we have today. Our guide was Darryl, he first moved to the village when he was 18 months old and is the only person now left who knew the last inhabitants. His father helped start the museum. The children who lived at the village would plant a tree that was then named after them and was theirs to look after and nurture. He is an historian and his knowledge of the Shakers’ history was truly amazing. 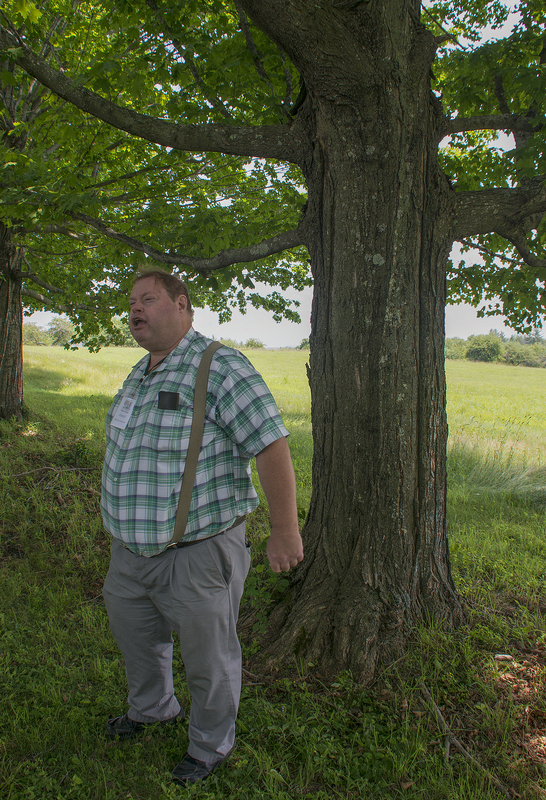 This is Darryl with his tree. 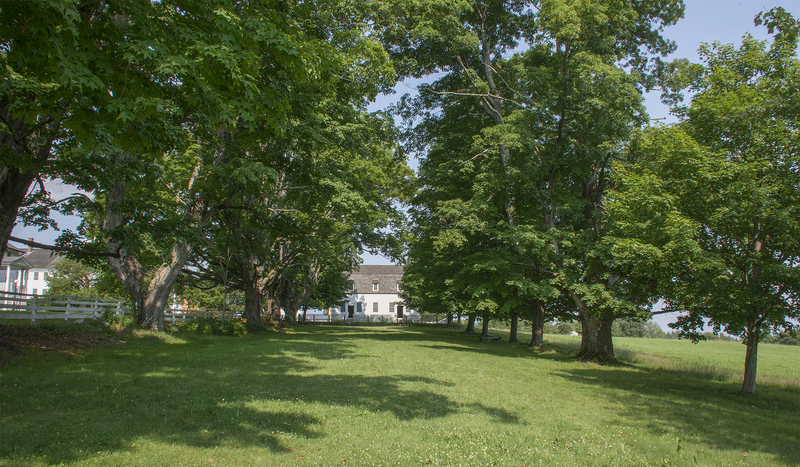 Canterbury Shaker Village was established in 1792 when followers of founder Mother Ann Lee formed their seventh community in Canterbury, New Hampshire, which remained prominent for 200 years. 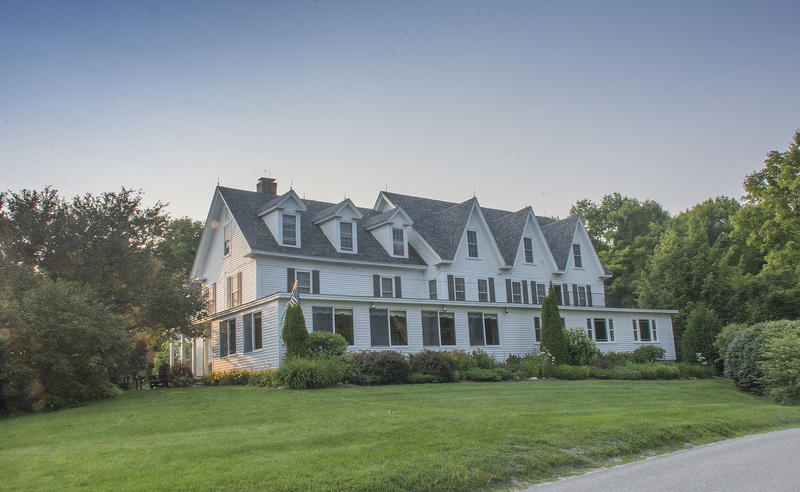 The Village has operated exclusively as a museum since 1992 when the last Shaker sister in residence, Ethel Hudson, died. The last four remaining Shakers live at the Shaker Village in Sabbathday Lake, Maine. 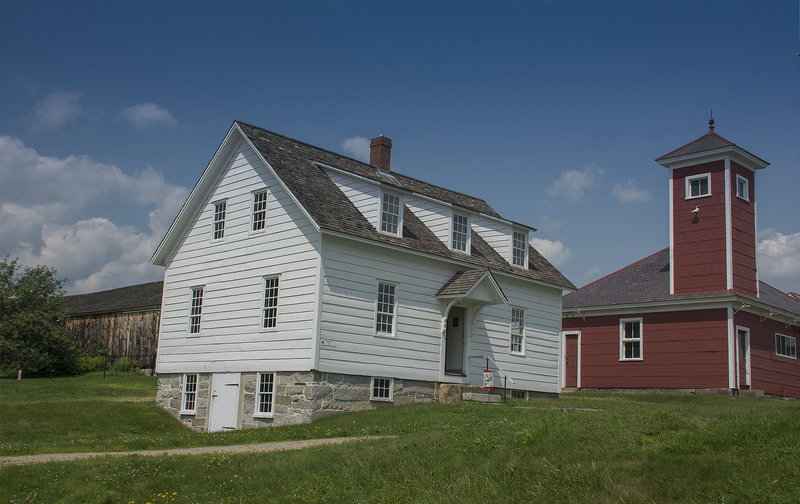 At its height in the 1850s, 300 people lived and worked in over 100 buildings on 3,000 acres at Canterbury Shaker Village. The religious group that we know today as the Shakers was formed in 18th-century England when dissidents from various religions, including English Quakers and Methodists, formed a religious society based on prophetic doctrine. The group, formally called the United Society of Believers, were known as Shaking Quakers, or Shakers, because of their use of ecstatic dance in worship. The Shakers emigrated to the United States in 1774 and eventually established nineteen self-contained communities from Maine to Kentucky. 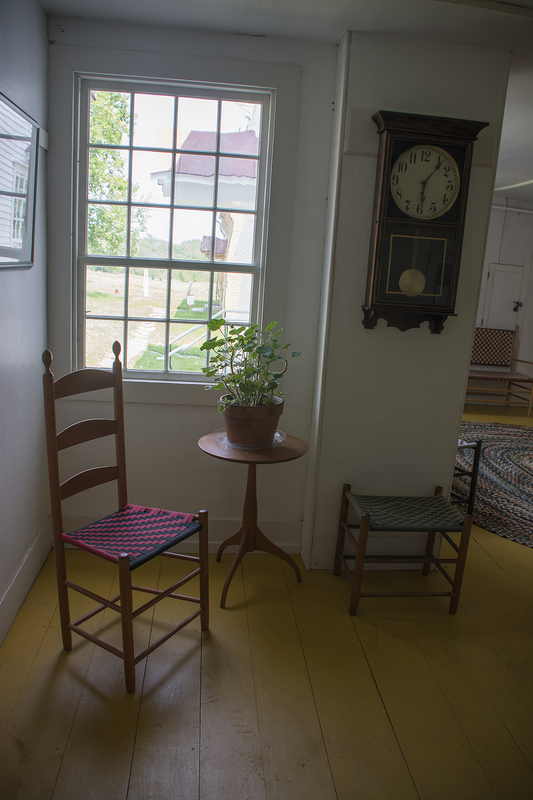 Canterbury Shaker Village is one of the oldest, most typical and most completely preserved of the Shaker Villages. The Village contains the only intact, first-generation Meetinghouse, built in 1792, and Dwelling House, built in 1793, in their original locations. Overall, the Shakers were the most successful communitarian society in American history. The Shakers’ revolutionary Christianity shocked their contemporaries. They challenged almost every mainstream ideal of American society during their time. Shakers believed in community ownership, pacifism, dancing in worship, equality of the sexes, celibacy, and living simply. Most Protestants of the day found that bringing dancing, whirling, and clapping into a sacred space and elevating it above the word of God, spoken by an ordained minister, was sacrilegious. But to the Shakers, the dancing signified a communal, not individual, relationship with God, which was a powerful symbol of the Shaker cultural system. They believed in community ownership, but were aggressive entrepreneurs, launching industry after industry, developing and adopting new technologies, and reinvesting the earnings into community enterprises to encourage greater growth and productivity. At their height, they were highly successful in competing with the outside world. By the 1830s the Shakers at Canterbury were rich in buildings, land, cash, wood lots, livestock, produce, industry, community possessions, and community skills. The Shaker “brand” quickly became known for quality, integrity and reliability. Shakers cared for the poor and used resources and profit for social good. Because one of their believes was celibacy, this started to be a problem as the members of the Village began to age, so in order to attract more people they sent out missionaries to ‘spread the word’. Eventually, they began taking in orphans and homeless children in the hope that they would stay when they grew up. At the age of 21 they decided whether to remain within the community or leave. Whole families would come to the Village but once here the parents, although married in the eyes of the ‘outside world’ would separate inside the Village and together with the children, would all become ‘brothers and sisters’. Once modern ways arrived it was the start of the decline as women got the vote and were able to work and earn their own living, they no longer depended on the safety of the Village so left to start new lives and the young people became more attracted to the outside world and its modern ways. Of the four Shakers left in Maine, three are aged over 50 and one younger man in his thirties has just joined them so who knows, perhaps there will yet be a Shaker ‘revival’. So, now you know the history of the Shakers (if you’ve read it all that is!!) and when someone starts talking to you about their ‘Shaker’ kitchen you’ll know just where it all began!! Love those blue skies! Darryl looks a tad larger than our New Zealand Darryl! Fascinating facts, I feel like I’m ready for master mind.🎓 you asked about the book ages ago. San Fran. and North Island book one is done. South Island book two is complete. Still got Australia and Singapore to do! But very pleased with both. You can’t get all the pictures you took in but you can give it your best shot. Have fun. It’s Tuesday and it’s grey here. Education, education, education, that’s what it’s all about!! That’s great about the books, look forward to seeing them. We can sympathise about the weather, we are due to have thunderstorms today!! I was wondering if they have anything to do with Shaker furniture. Probably not. Just a thought! Lovely photos and history lesson. Keep up the good work! What no food pictures????!! What an amazing place you are staying at!! The Inn is just lovely!! What a beautiful little town. I quite enjoyed the history of the Shakers. Its not something we had in our History classes back in school! You know more than us Americans! Another beautiful day for you guys! Enjoy! No, sadly no food pics. We had snacks at the Shaker Village and didn’t really want anything after that so just enjoyed a bottle of wine in the warm evening! I am so pleased to be furthering the education of the American public. 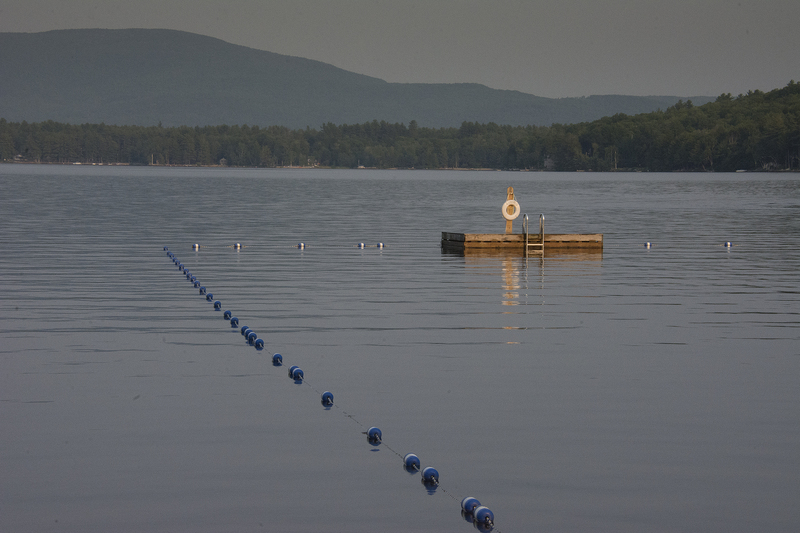 We are off to Squam Lake today but thunderstorms are forecast for later!! Hey ho! See you Friday.